Denali Auto Group has a strong commitment to both our community and our customers. We regularly hold customer appreciation events that are created solely to let our customers know how much we appreciate their business. And we often hold events to contribute to our community.Please browse our upcoming events and come join us. We appreciate your business. 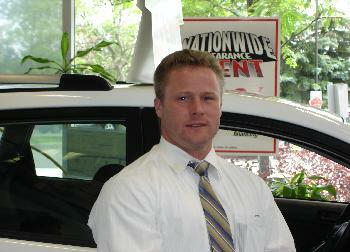 Denali Auto Group is one of fastest growing dealerships and the only Signature Store in the New York. We are currently seeking 3 highly motivated and experienced individuals to join our growing our Team. If you enjoy a friendly and positive working environment and have a track record of results please forward your resume to the General Sales Manager Vanessa Forsythe at vanessa@doteasyauto.com or fax to (535) 232-7554. All applications will be received in the strictest confidence. Only selected applicants will be contacted for an interview. Currently, there are no scheduled events to display. Please contact us if you have any questions!